The company shares glorious credentials with the successful Manufacturers and Suppliers of Chima Pink Granite Stones from Rajasthan. 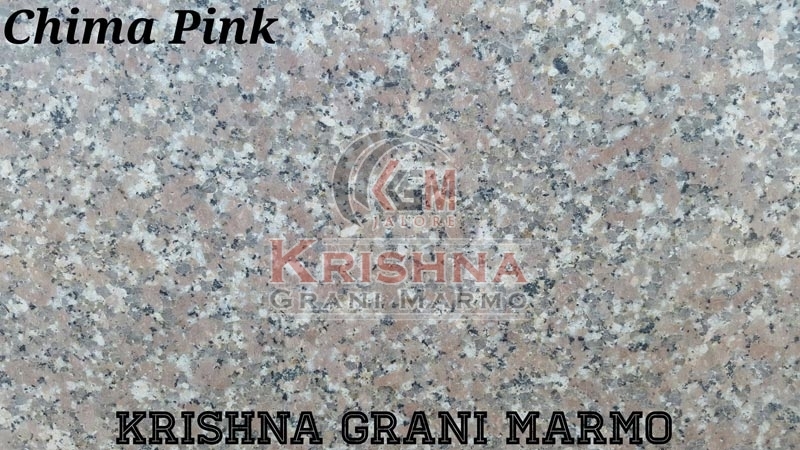 Chima Pink Granite Stones we make available are quarried using the latest machinery. We maintain a large stock of the Chima Pink Granite Stones in our state-of-the-art warehouse. Stringent quality-tests ensure that only defect-free Pink Granite Stones reach the buyers. We hold the expertise of delivering bulk orders of the Granite Stones.